Weston is one of Broward County's newest suburbs. Located on the western boundary of Broward, it's nestled right up against the Everglades. Weston was conceived and developed by JMB Realty to be a beautiful and upscale place to live. Cultural diversity, masterful landscaping and sunny skies make this resort-like community a paradise for its ritzy residents. Incorporated in 1996, the designer town is ultra chic with Royal Palms lining the streets and luxuriant foliage surrounding its signs. The homes are large and spectacular. Schools are the best in the area. 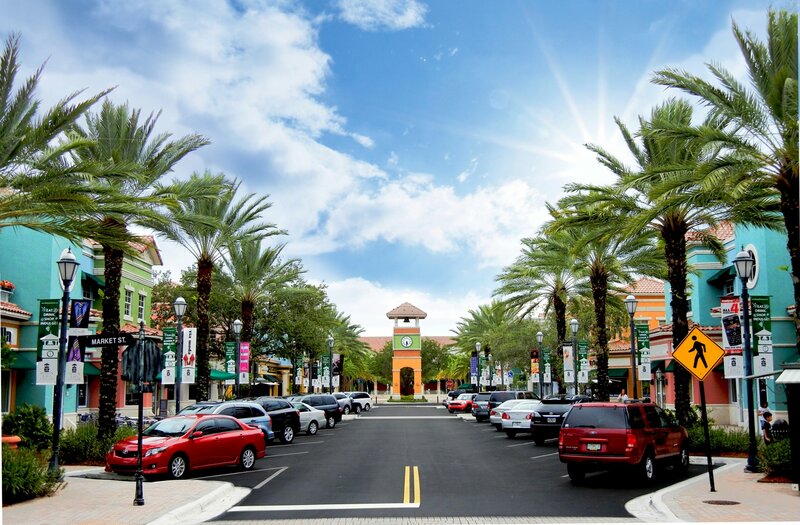 Shopping is plentiful from the quaint (but completely manufactured) downtown Weston to the nearby malls and mega shops along the Sawgrass Expressway. Miami listings last updated Apr 19, 2019 8:51:am. 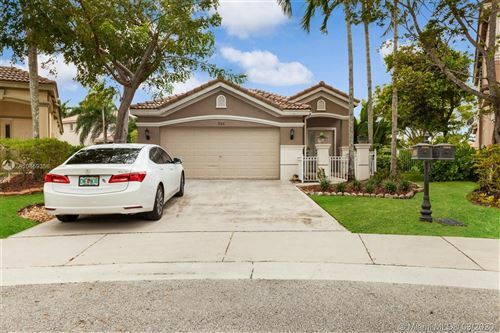 Fort Lauderdale listings last updated Apr 19, 2019 8:55:am.